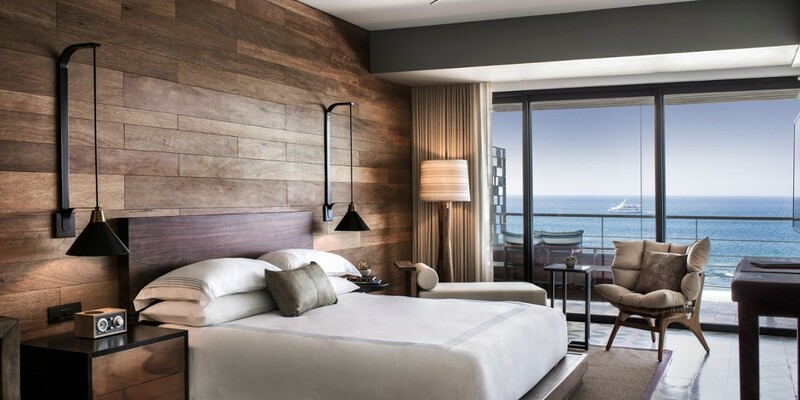 The Cabo San Lucas Bay on horizon and wonderful views of the Arch are just two of the big reasons why the new hotel “The Cape” must become must for those who go to this Mexico`s corner destination of Paradise. All The Cape`s rooms have a balcony overlooking the Pacific, although they are the top category which also add private pools in that, much wider terrace and butler service 24 hours. 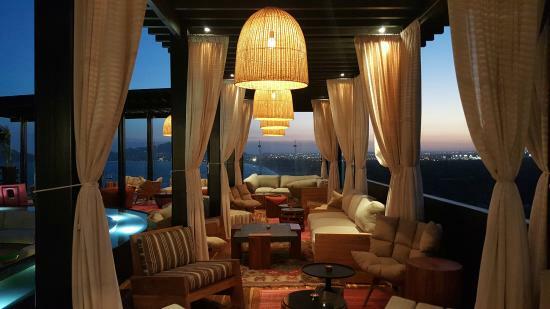 And, for all, one of the best lounges in the area, located on the roof of the complex, perfect for watching the sunset every day. Belonging to the chain of Thompson Hotels, this Mexican corner flees the classic interior of the area, with many reminiscences to the culture of the Aztec country, preferring to join more international details and a contemporary design that also lives in organic materials. That does not mean that there are no details or the inclusion of native vegetation, but not the typical Mexican hotel. As for the restoration, and several bars in both the main pool and on the lounge roof and lobby or the beach, there is also a restaurant with a terrace and a spot for gourmets, called Manta, and It lets dine with lustful views, with the kitchen of Enrique Olvera as welcome letter (one of the most popular chefs, among whose fans is the Ferran Adrià). 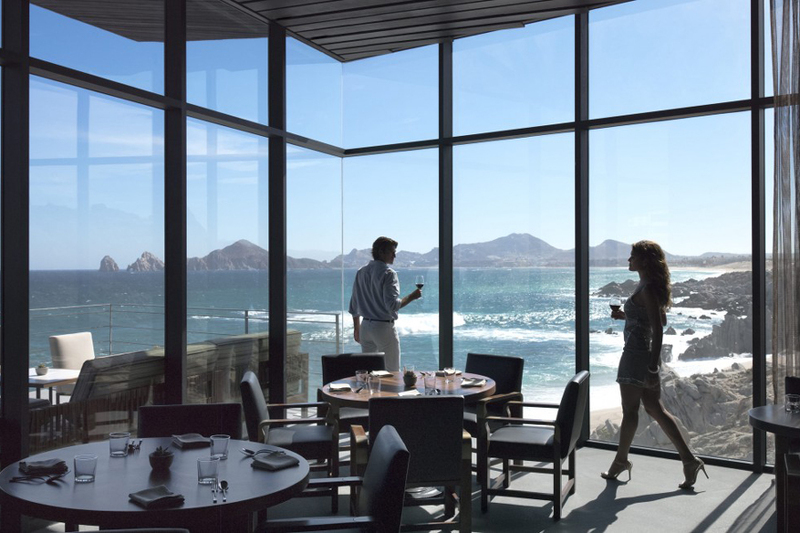 Without a doubt, this new direction in Cabo San Lucas deserves more than one visit..